Mercedes and Lewis Hamilton have agreed to postpone contract talks - and not approach other parties - until the intensity of the title battle calms down. 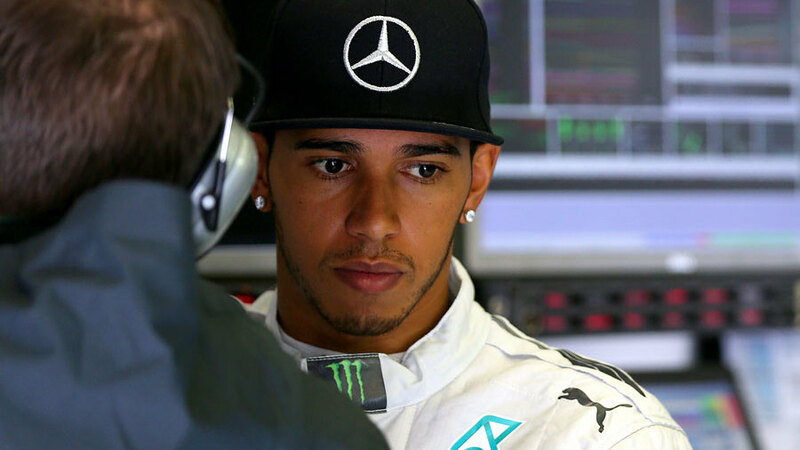 Hamilton is contracted at Mercedes until the end of 2015 but team-mate and title rival Nico Rosberg recently renewed on a multi-year deal. With the battle for the title set to become even more intense, Mercedes boss Toto Wolff said he had agreed to wait for a quieter time to continue negotiations with Hamilton. "At this stage it is very intense and you have to stay concentrated on the season," Wolff said. "But one thing is for sure, we are not going to talk to anybody else before having a very clear situation about how we can continue to work with Lewis. This is what we said to each other." With over a year left on the current contract, Wolff said both sides trust each other not to look elsewhere. "We have no interest of having any other conversation with any other driver, and we are not having any, and Lewis is not having any discussion with any other team. That is why we trust each other. At the moment we need to be concentrated on the championship and not get involved in contractual discussions or intense discussions, because it is something that is one and a half years away from us."